DublinTown and We Are DublinTown is Dublin City Centre’s Business Improvement District. 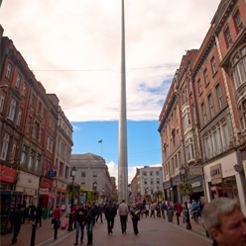 We are a not for profit organisation charged with creating a welcoming and economically viable city environment in Dublin. We represent over 2,500 businesses in the city centre and work with its partners to enhance the appeal of the city centre as a place for shopping, recreation and business development by increasing footfall and improving overall trading performance. 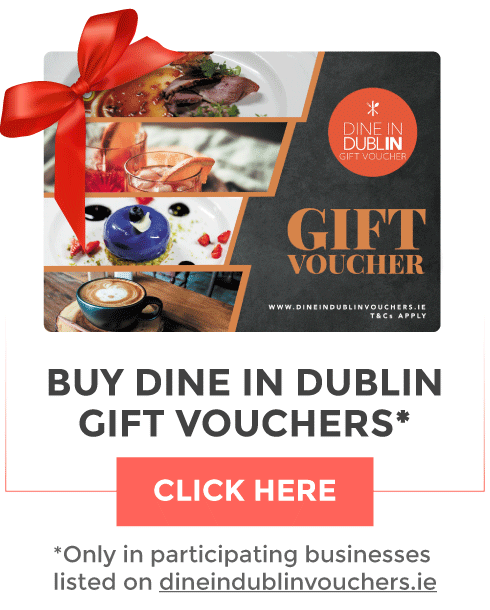 DublinTown brings you some of the most loved and recognised events in the city centre including Dublin Fashion Festival, Dine in Dublin, and Dublin at Christmas.